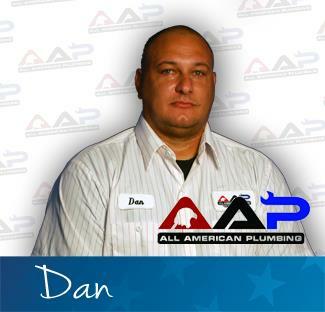 When you’re looking for quality, professional, fast Montebello, CA plumbers, turn to the company your neighbors have trusted for years: AAP Home Services. Our 5-star reviews from your neighbors in Montebello, CA illustrate the outstanding residential and commercial plumbing services we provide. Call us at 855-893-3601 to schedule an appointment. Carlos the plumbers was very patient & humble with mother. He was very informative & explain the process. Water leak coming through the ceiling .